Remove Pain and Protect Your Smile! When your wisdom teeth start to develop, you may not have enough room in your mouth to accommodate them. Dr. Robert Sue offers safe and effective wisdom teeth extraction services at Glendale Dental Wellness Center to prevent pain and long-term dental complications caused by impacted wisdom teeth. 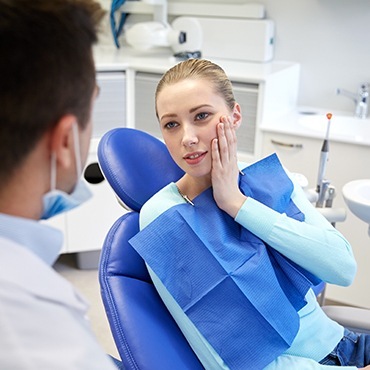 To make your procedure even easier, Dr. Sue can provide sedation dentistry services to help you overcome your fears and anxiety of the extraction process. 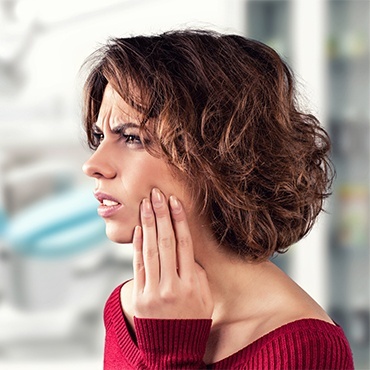 Learn more about your options for wisdom teeth extraction by calling the office or booking an appointment online today. Why Choose Glendale Dental Wellness Center for Wisdom Tooth Extractions? What are wisdom teeth, and do they need to be removed? Wisdom teeth are the molars that grow in the very back of your mouth. They usually develop in your late teens or early 20s. Due to a lack of room in your jaw or the way the teeth grow in, your wisdom teeth may not erupt through your gum properly. When this occurs, Dr. Sue may recommend having your wisdom teeth removed to prevent severe pain, swelling, tooth decay, or gum disease. 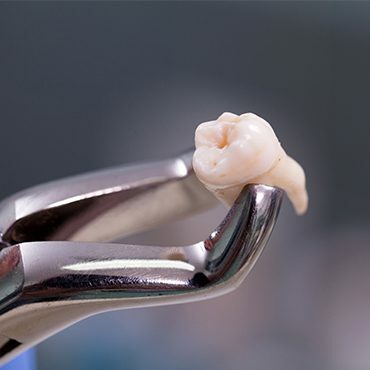 Dr. Sue can evaluate the growth of your wisdom teeth to determine when or if your teeth need to come out. He generally recommends removing teeth while the patient is still young and the roots haven’t formed fully. By extracting teeth early, you benefit from an easier extraction procedure and a faster recovery time. Dr. Sue can perform wisdom teeth extraction using a local anesthetic to prevent pain. He also offers several sedation options if you have any fear or anxiety about the dental procedure. If your teeth haven’t come through your gum, Dr. Sue might need to remove a part of the bone to extract them safely. He may also need to section your wisdom tooth to allow him to remove small portions of it, rather than having to remove more of your jawbone. Once the teeth are out, Dr. Sue will likely use dissolvable sutures to close your gums. This type of suture goes away on its own in a few weeks. Depending on the method of extraction Dr. Sue uses, it can take several weeks to heal from surgery. In many cases, you can expect swelling and tenderness in your gums for a week or longer. Dr. Sue may recommend over-the-counter or prescription medications to keep you comfortable. You might also need to take a course of antibiotics to prevent infection. Dr. Sue provides comprehensive aftercare instructions, including guidance on how to brush your teeth after surgery. He also schedules dedicated follow-up appointments to monitor the healing of your gums.